In the Philippines, who's not familiar with Bacolod's very own style of chicken barbecue? With the unique flavor brought by the local marinade and, of course the grill, it easily captured the hearts of most Filipinos. The swift mushroom-like expansion of Mang Inasal fast food chain in Metro Manila and in many parts of the county, however, makes this Ilonggo dish very common, so common that you can easily find it at every corner of the streets in Metro Manila or in every poblacion in every town in the provinces. And I take this negatively as it kills authenticity of the dish. That's why when I set foot in Bacolod city (birthplace of the dish), one of my objectives was to taste the original Chicken Inasal. Searching for the authentic chicken inasal isn't really a problem when in Bacolod City, just ask anyone and he'll surely lead you to one place—Manokan Country. After we completed the traverse hike in Mt. Kanlaon and then had a relaxing break at Mambukal Resort, our team headed back to Bacolod City. We only have one day left in Negros Occidental as we were all scheduled to fly back to Manila the following day. Anyway, that night, right after checking in at Bacolod City, we decided to have chicken inasal for dinner (not from the fast food ha, but the real original Chicken Inasal). A friend of mine once told me that if I would visit his hometown, Bacolod City, and wanted to try the authentic Chicken Inasal, we should go to Manokan Country in Ferrero Street (beside SM City Bacolod). Manokan Country is one of the city's most famous landmarks, so getting there won't be an arduous task, just ask anyone from the city and you'll surely reach the place in no time. There were at least 10 restaurants situated side by side in this food hub, all serving the original Chicken Inasal. While others ordered for themselves a stick of Pecho (breast) and Paa (leg), I ordered three just for me: Paa (leg), Heart (heart), and Isul (pwet or tail). Price of each stick ranges from Php20-70, depending on the part and is served with either plain rice or garlic rice (additional Php20). When our orders came in, not a second was wasted, we dug the food like there was no tomorrow. And to have a complete experience of the food, we ate with bare hands. Yummy! I think I had 5 cups of rice that night. It's time to feast on inasal meal. Isul (pwet), Paa (leg), Heart (heart) and garlic rice with chicken oil! Unlike the ones being served in the fast food chain, authentic Chicken Inasal from Manokan Country tastes natural. You'll know that fresh ingredients were used in the marinade and not a powdered mix of flavoring. I know I'm not eating preservatives. Manokan Country offers more options (chicken parts) to customers and they're really generous in serving sizes. It's juicy and grilled just right. Would be so nice if they also have unlimited rice here. Pero ok lang, masayang masaya na ako sa kinain ko, in fact I went back in the place for breakfast the following day. Waah sobrang busog! 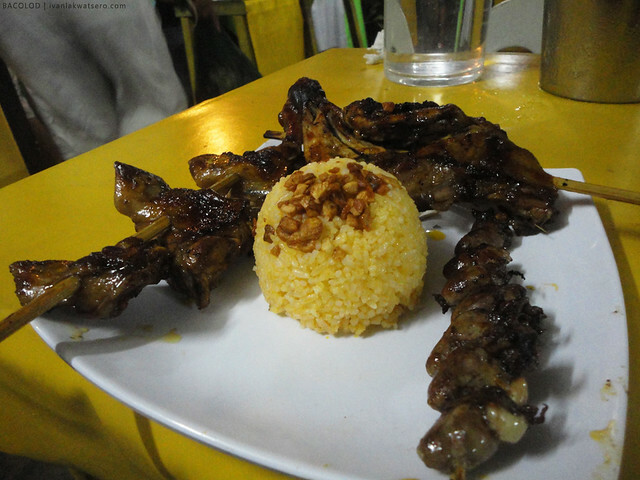 This food is certainly not to be missed when in Bacolod City! Thank you! For having the love of local culture. 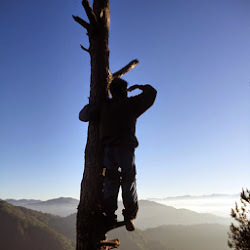 You climb for nature, AND anthropology. 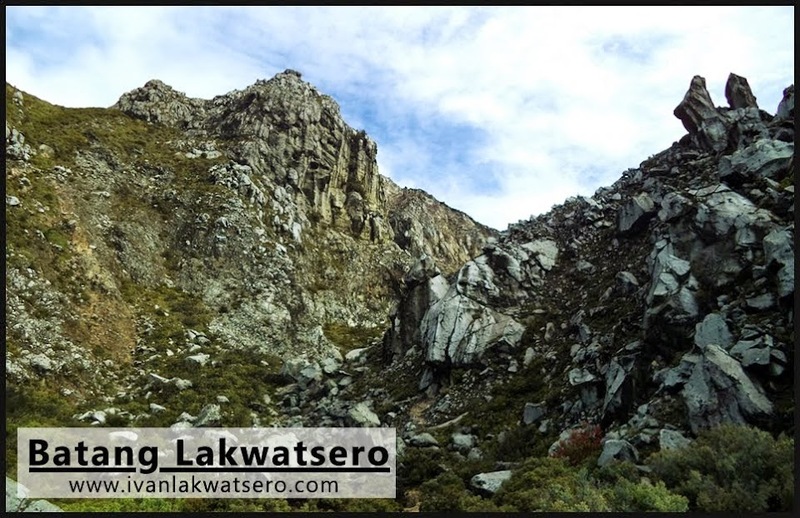 Parang si Pinoy Mountaineer. sayang kasi karamihan, sa Jolibee pa rin pupunta or some other fastfood, instead of being open to local cuisine of places they visit. Ilonggo dish issuperb! 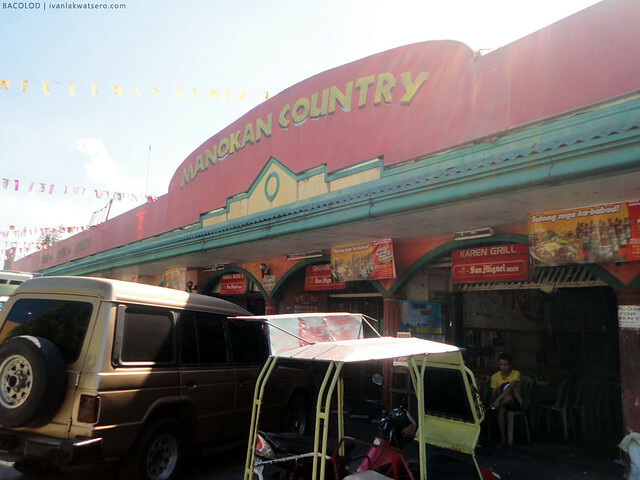 Which restaurant in Manokan Country did you try? I tried the Chicken House version pero ikinalungkot ko lang. Niyabang ko pa naman sa nanay ko "naku mama, ito daw yung authentic na chicken inasal sabi sa blogs. kain tayo dali!" hehehe! pahiya ako. mas na-appreciate ko pa ang mang inasal. buti nabanggit mo tong manukan. try ko sa nov. thanks Ivan! How can I know that it is an Authentic Inasal???? ?